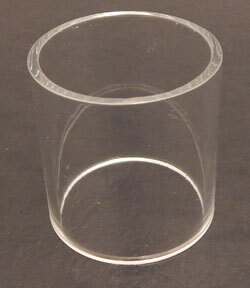 With this round acrylic display table you can ensure that your products always look their best. The design is very minimal and non distracting. 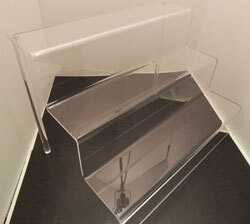 This simple clear acrylic design works well with many different design aesthetics. These acrylic table can also handle the fast paced nature of retail environments due to their construction from only high quality materials. We carry a variety of heights to suit your specific display situation.